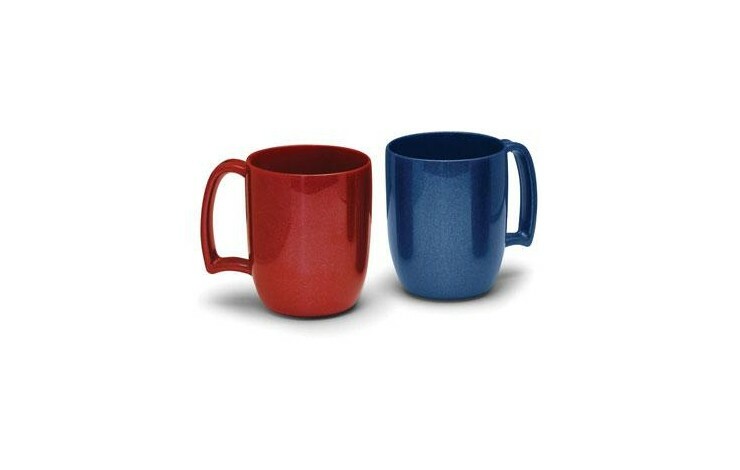 Made here in the UK using recycled anti chip plastic, our Recycled Non Chip Coffee Mug will please your inner eco-warrior, and is perfect for promoting any environmentally friendly messages. 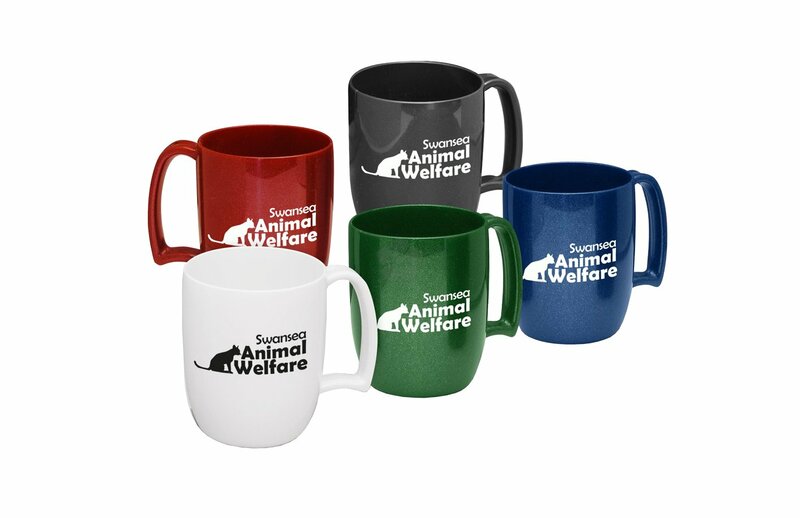 Available in 5 colours, this item has a great wrap around print area, allowing you to brand to both the front and back of the mug at no extra cost, for more bran exposure. Why not print an eco strapline within the space to show your customer's that you care about Mother Earth? 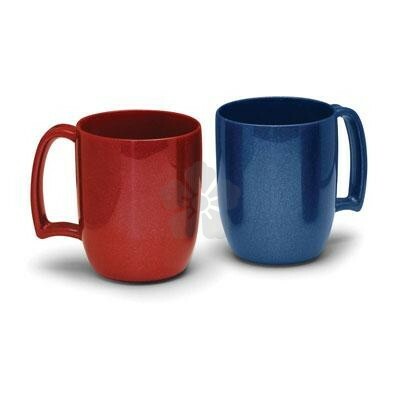 Available in 5 Great Colours!